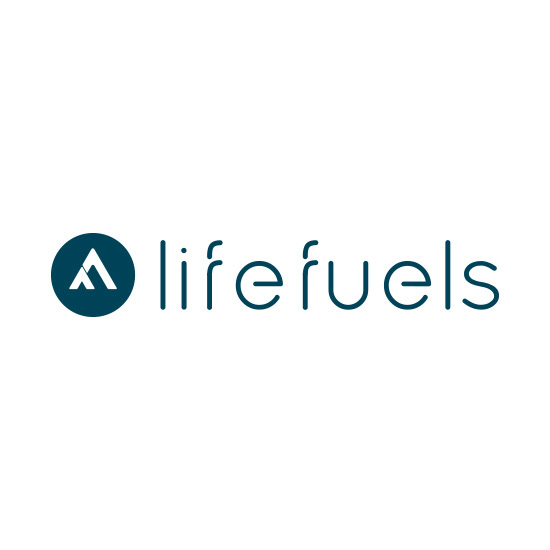 LifeFuels was founded with a simple mission: helping people thrive. Our Bottle works to keep users on track; enabling them to make beverages on the go, each one perfectly tailored to fit their day. The Bottle leverages patented dispensing technology to create personalized drinks from the 3 FuelPods stored in its base. Each FuelPod contains up to 15 servings of concentrated healthy, all-natural beverages. Beverages are created at the touch of a button via the single elegant button on the front of the Bottle or in the connected app.